A Petition has been filed before the Supreme Court demanding that Court vacations be cut short in order to reduce the ever-mounting pendency of cases. The Petition, filed by BJP leader and Advocate Ashwini Kumar Upadhyay contends, "There is a need to reduce the vacations of Judges and Subordinate staff i.e. summer vacation, winter vacation, puja vacation etc. and the judges should sit for the whole day so that the maximum number of cases can be disposed of. The system of vacations is legacy of the colonial rule. The situation as the country is facing demand that courts should do away with such long vacations. Every Court including Apex Court must function at least six hours per days and 225 days per year." Mr. Upadhyay alleges a violation of Articles 14 and 21 of the Constitution of India with denial of the right to speedy trial due to the huge pendency of cases. 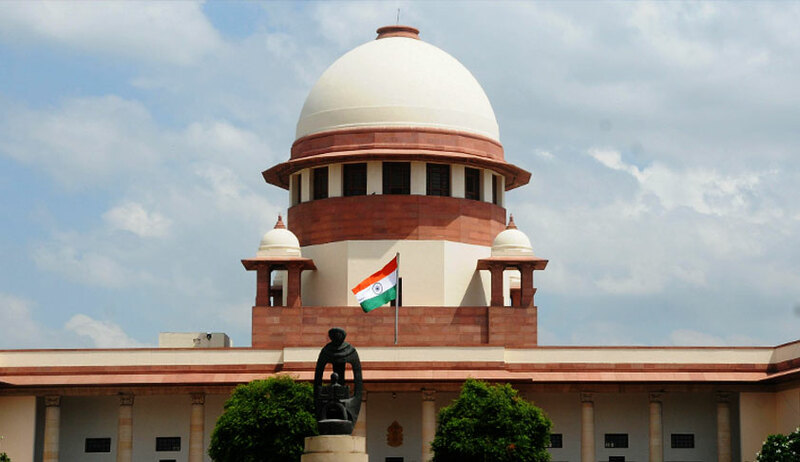 He then places an array of suggestions before the Court, taking cue from the recommendations submitted by the National Commission to review the working of the Constitution (NCRWC), also known as Justice Manepalli Narayana Rao Venkatachaliah Commission, and the Law Commission’s Reports numbered 221, 230 and 245. "The Indian Judiciary would take 320 years to clear the backlog of about 31.28 million cases pending in various courts in India. The reason for backlog of cases pending is inadequate judge strength which is 13.05 judges per one million people, as against Australia 58 per million in Canada's 75, the United Kingdom 100 and the United States of America 130 per million. In 2002, the Supreme Court had directed the Centre to raise the judge-population ration to 50 per million in a phased manner, as recommended by the Law Commission in its 120th report. The suggestion has had little effect. Besides this, there are number of factors, which are solely responsible for the arrears of cases." It then goes on to demand a direction to the Ministry of Finance to allocate sufficient funds from National Resources or Consolidated Fund of India to meet the demands of State Judiciary. The Petition further seeks a prohibition on the appointment of an Advocate as a Judge in the High Court where either he has practiced as an Advocate or his blood relatives are practicing as Advocates. Besides, it also demands setting up of Division Benches at District Level.